You can do several cool tricks together with your Android phone. today most of the Android devices come with OTG (USB ON THE GO) support. A USB On The Go (OTG) cable could be a terribly great tool that allows devices to communicate with one another. In this post, we collect some cool tricks that you simply will do together with your android mobile with the help of OTG cables. 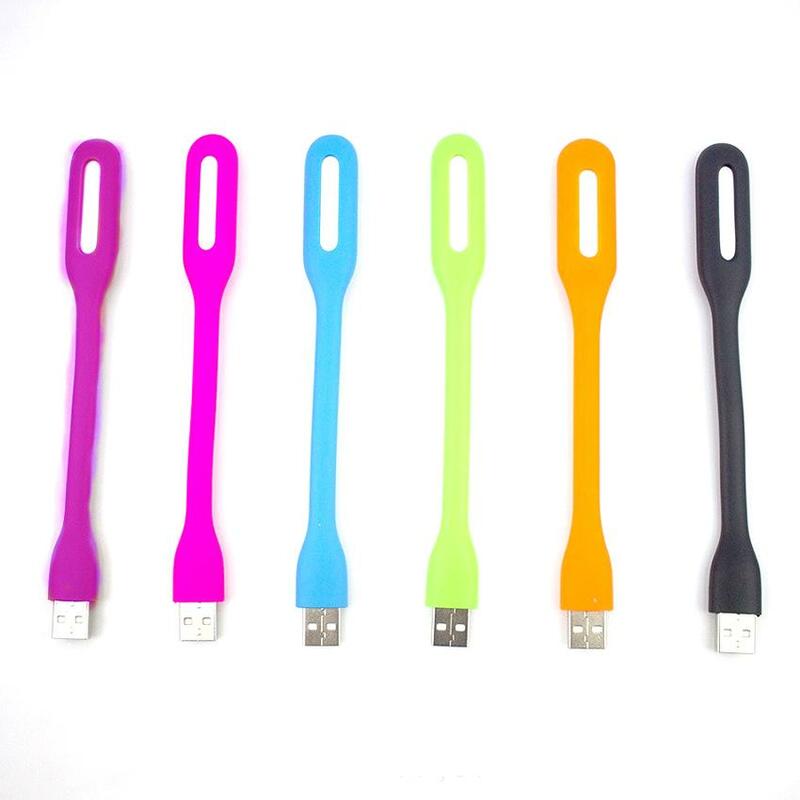 Pen drive is one of the best and most used features of USB OTG Cable. Yes, you can connect your pen drives with your Android device and access all the data, and you can even copy, paste, modify, delete, straight from your phone. If your stock file manager does not work, go with ES File Explorer File Manager, these days pen drives come with OTG port so you don’t need any OTG cable now connect straight to the micro USB port and ready to go. A hard drive may not support all device. If your Android phone doesn’t support micro sd card, don’t worry this trick is for you can use a Card reader and connect with your phone OTG cable, and you’re ready to rock. You can transfer, Modify or delete anything. You can even use DSLR cameras memory card and check all your stuff with the card reader. If you’re a game boy and like to play so many android games so this is the best thing you can ever get in Android gaming a gaming controller. 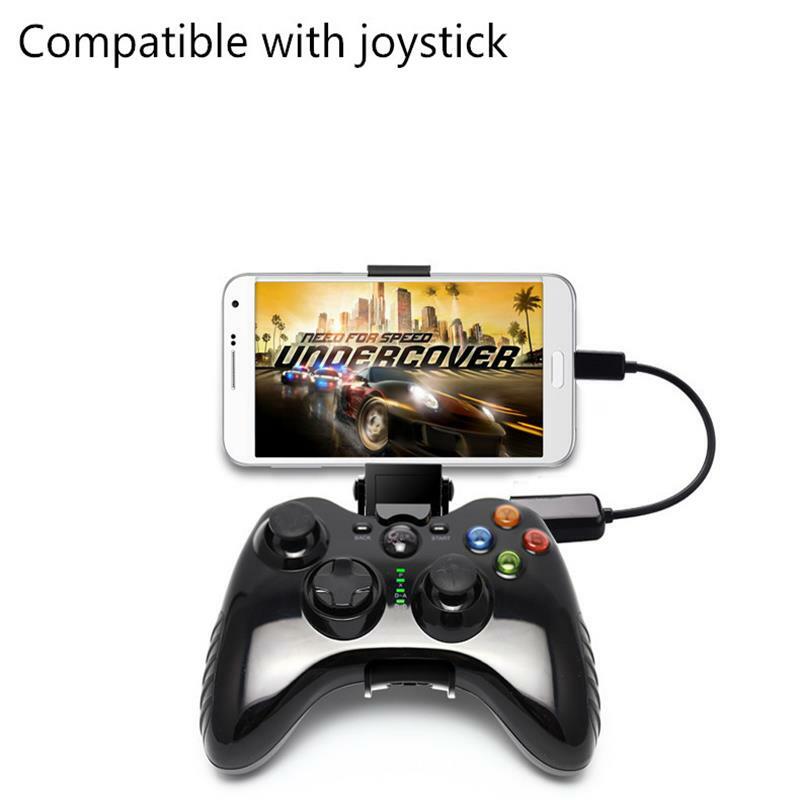 You can get USB or Bluetooth gaming controller and connect with USB OTG cable, and you’re ready to play some heavy games like Asphalt and more that support external gaming pad. You may be thinking how is possible but YES! You can connect USB fan with OTG cable, and it will work as fine as it works with laptop or PC USB port. There are so many USB fans but if you want to get the best, and cheap go with MI USB fan that is best in this class. Have you ever imagined that if your phone could light up a LED lamp? Of course, you will say no! However, you can connect a USB based LED Light to your Android phone using OTG cable. You can even connect LED flashlight for capturing images at night if your phone doesn’t have a front flash feature. For some reasons, if you want to connect your Android phone with LAN cable, it will be possible with the micro USB to LAN converter, and then you can use your LAN internet connection straight to your phone. 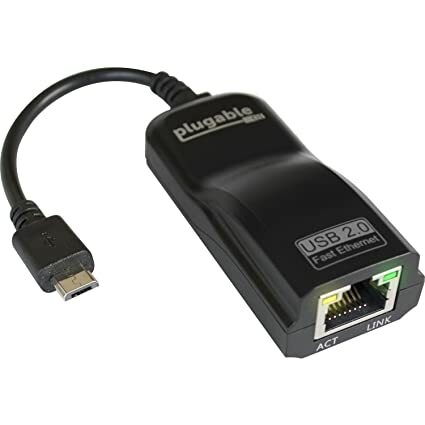 There are two options from which you can choose micro to LAN or USB to LAN I suggest you go with USB to LAN you can even use that device with PC too. You can go way far with USB OTG, and you can even connect your DSLR camera for shutter control or other cool features. You have to download DSLR Controller app from play store. 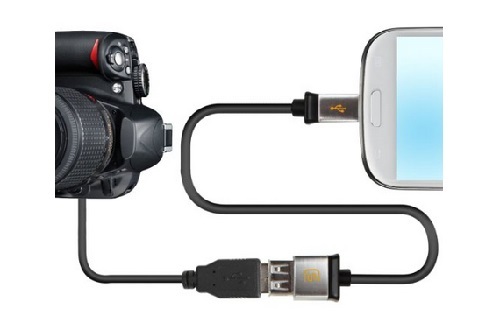 Now get the connect you camera USB cable and second connect USB OTG cable and now connect both you’re ready to go now you can control any DSLR camera from android app. This is one of the most interesting uses of OTG You can also print your papers and files that are on your phones all you need is connect your phone with OTG cable and connect another end to the printer and you’re ready to open any document or file and give a print command, and that’s all. If you heard about this first time, don’t worry this is not fake and Yes you can charge another phone with the help of OTG cable with your phone. 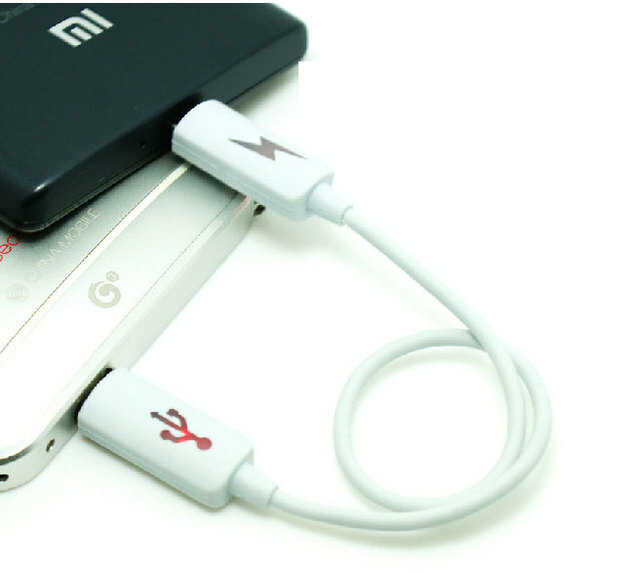 All you need to do is get an OTG cable and connect to the phone which is charged and connect to it and get another phone with the help of micro to USB cable and see the magic phone is started charging. With the help of OTG cable, you can mirror your Android screen to your home TV. Users just need to have an HDMI cable or Chromecast and OTG cable to connect their phone to TV or LED in the USB port. You can watch movies, play audios using this trick. If you don’t like to navigate your Android device! If you use messaging apps like WhatsApp and Facebook a lot then you will love to exchange messages with Keyboard and Mouse. You can connect your USB mouse and Keyboard with your Android device using OTG cable. 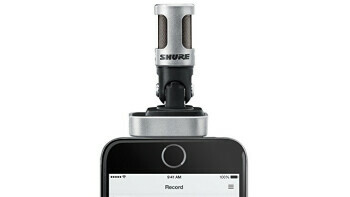 If you are a youtube or anyone who use an external mic to record voice, this is the best trick for you. You can record your voice with the external mic on to the Android phone with the help of OTG cable. So, these are few lesser well-known uses of USB OTG cable! If we tend to have missed any feature then allow us to know within the comment section below. I hope you prefer the post! Share it together with your friends too.